Many of life’s most important goals revolve around money. So if you run a business, it’s essential to make sure that it’s working for you by setting measurable goals that are both achievable and relevant. Getting to where you want to be as a person and as a business owner can be a challenge. 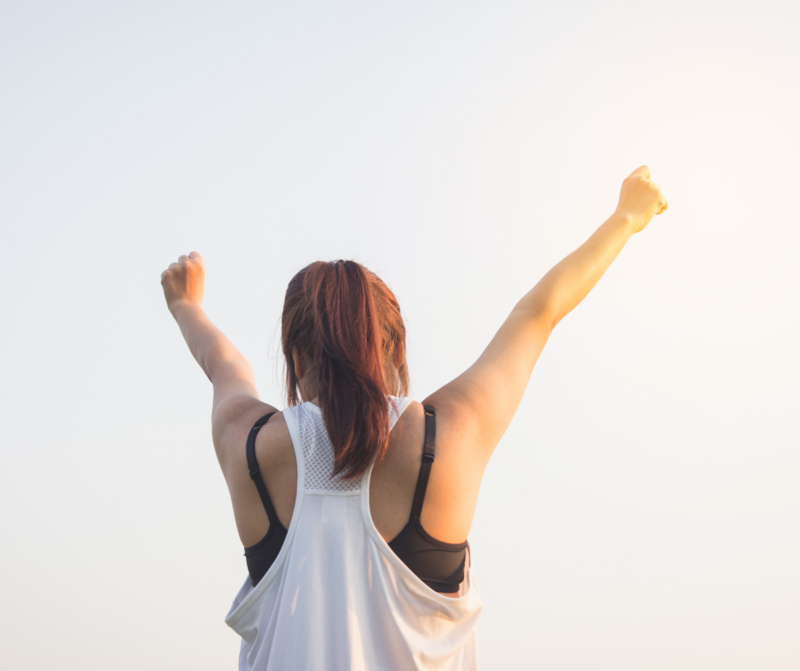 So in this post, we’re going to take a look at the business of goal setting so that you can grow your company and achieve lasting success. There’s a famous motivational diagram that entrepreneurs like to refer to when they find themselves in difficult circumstances. It’s an image of a person trying to make a journey from point A to B. When an entrepreneur sets up a business, whether it’s a home office-based company or something more extravagant, they have an idea in their heads about where they are and where they want to end up. It’s a straight line from where they are now to where they want to be. That’s what’s depicted in the first image. The second image shows what happens in reality: a person traveling from A to B usually has to climb over a bunch of obstacles and go through several trials to get to where they want to go. It’s never a straight line, but one that is continually changing, based on circumstance and market conditions. The moral of the story is this: you need to be prepared to change your goals at a moment’s notice, depending on the opportunities that come your way. Sticking rigidly to a particular set of ideas will lead you to financial trouble. Many companies aspire to go paperless, but according to https://www.templafy.com/blog/solving-document-management-once-and-for-all-going-paperless/ more than 20% of firms are increasing the amount of paper they use for their day to day operations. While all companies say that they are trying to cut down on the amount of paper that they use, many don’t live up to their ideals. The problem with this is twofold: firstly, you undermine your mission, which can be a demotivating – something that you don’t want if you work for yourself. And secondly, customers may view you as hypocritical, and it could hurt your brand – again, that’s not something that you want. Sticking with your principles gives your firm an air of authenticity and helps to build trust. If you’re trying to start something from scratch, it can be a challenge to motivate yourself to get everything done. One of the best strategies is to set a timeline for task completion. Set regular milestones to ensure that you have both short-term and long-term goals to work toward. Setting allotted times for each task ensures that you’re not spending too much time on one particular project. It frees you up for the other essential work that you need to do. According to https://www.thebalancesmb.com/powerful-goal-setting-steps-2951854 people setting up companies need to track the progress of their goals through time. That way, they know where to focus more of their attention. 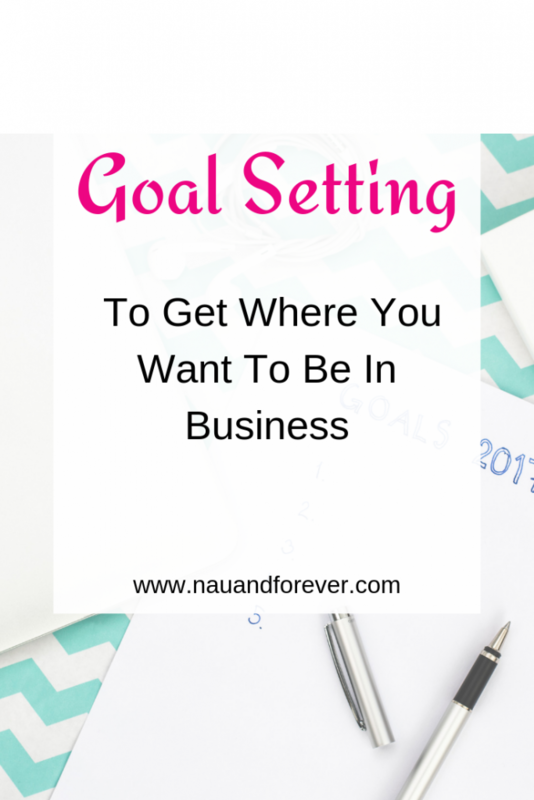 Goal setting is vital for both life and business. If you don’t set these measurable goals, how will you ever know when you’ve reached them? Want more tips on goal setting? Check out this post! Planning a Big (or Small) Move? Sam's Club and 3M Can Help!